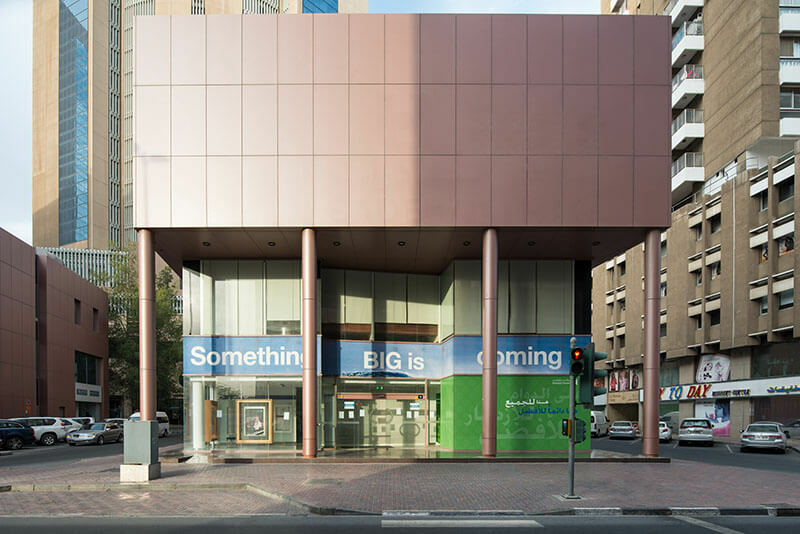 Perfectly suited for a large retail branch or a commercial hub, this 1-storey property is right behind the iconic Twin Towers Deira on Baniyas Road near the Dubai Creek. This development is close to banks, government offices and all places of business interest. It’s also very well accessed by both Red and Green metro lines.